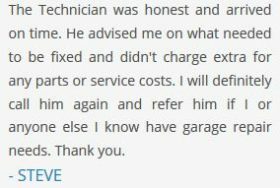 Our Services – Garage Door Installation, Repair, and Much More! 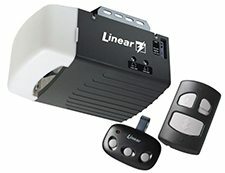 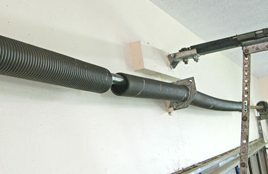 Garage Door Installs and More! 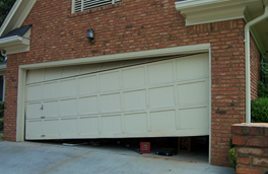 The many services offered by BP Garage Doors include garage door installation, and repairs. 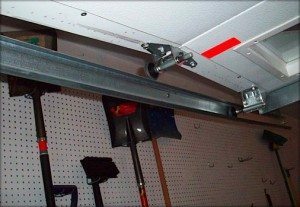 Our team has over 20 years experience in garage door installation and repairs. 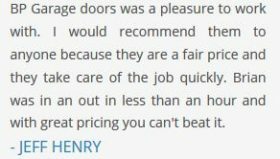 We’ve made it our job to make sure that your garage door is working at its best and it’ll be evident the first time hiring us!